More Registration Information will Follow! 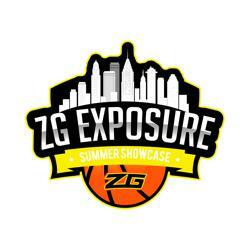 Want to compete in all 3 Exposure Events? Packaged deals are available for ONLY $995 per team!!! To book into our discounted hotels, please click here. ©2019 Zero Gravity Basketball / SportsEngine. All Rights Reserved.